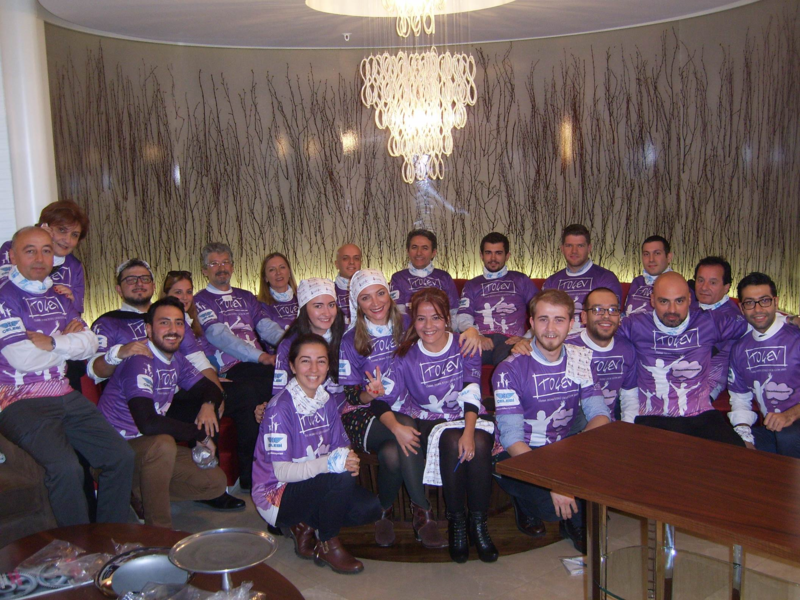 Çelebi Running Team "Çelebrities" at TOÇEV Charity Run! İs running at Istanbul Marathon to support TOÇEV for children’s education needs. The team reminds; even 1 TL would means a lot! and reminds also that the donations collected will define how many children they can support .